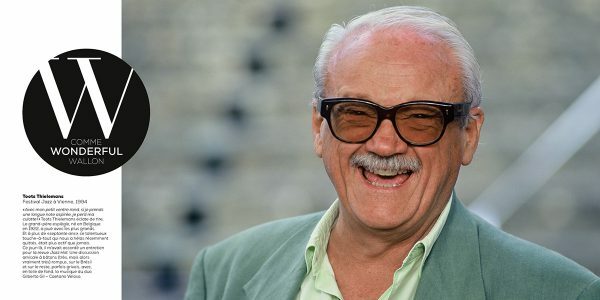 “With my little round belly, if I draw in a long note, my pants fall down !” Toots Thielemans bursts out laughing. This mischievous grandfather, born in Belgium in 1922, played with the greatest. And at more than 70, this gifted jack-of-all-trades, who has sadly recently left us, was more active than ever. On that particular day, he had given me an interview for the magazine Jazz Hot. A friendly discussion about this and that (very much, but I really mean very much) about Brazil and everything else, at times bawdy, with, as a backdrop, the music of the duo Gilberto Gil/Caetano Veloso.